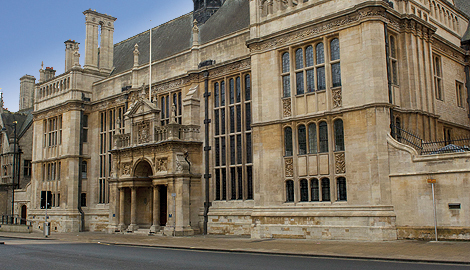 Explore the conference venue –the famous Examination Schools of University of Oxford! Photo: © Copyright 2017. Oxford University Estates Services.